 Fiesta Resort would like to share our latest news and announcements with you. To receive information about our newest specials and promotions, please complete the form below and we will be sure to stay in touch. Your privacy is important to us and we will never share or sell any information that you provide.  The notices you receive will be from Fiesta Resort with the hope of enhancing your next experience with us. 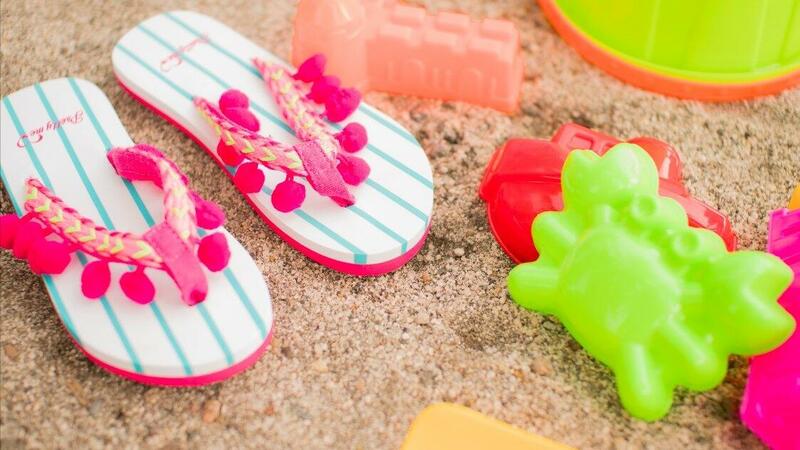 Thanks for suscribe to our Newsletter!! !